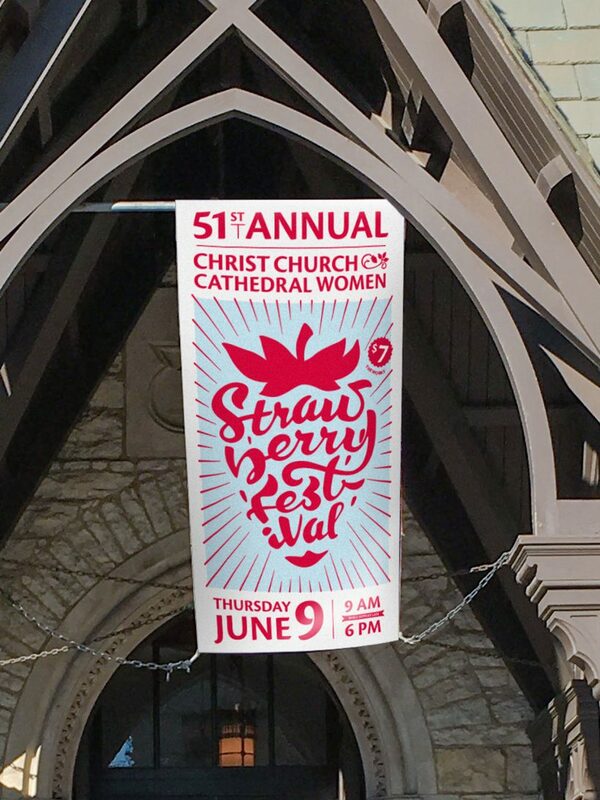 Every year, Christ Church Cathedral invites the community to spend a sunny summer day in downtown Indianapolis eating strawberry shortcake beneath the Soldiers and Sailors Monument. 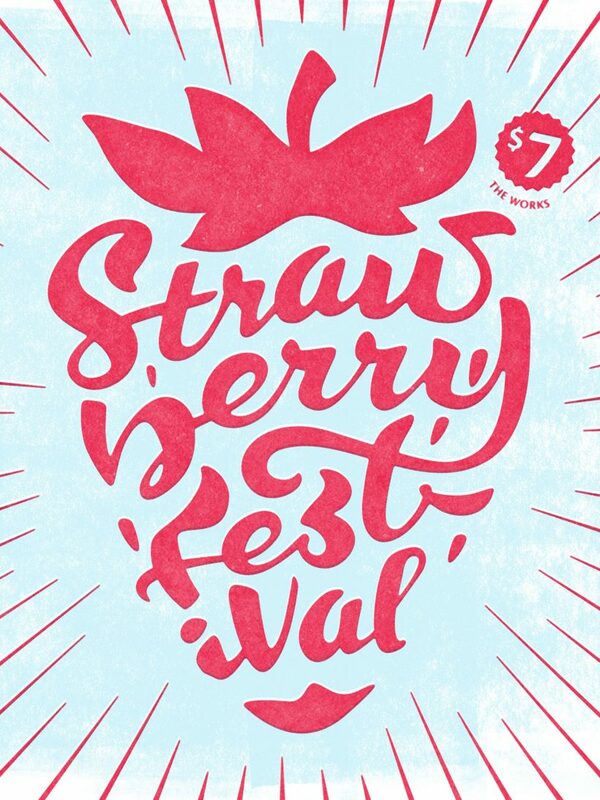 But having recently rebranded, CCC also needed a new look for their biggest fundraiser of the year: Strawberry Festival. We wanted the festival to reflect the same fusion of tradition and progress exemplified by the CCC brand. We combined traditional hand-lettering and letterpress techniques with contemporary colors and type. The results were delicious. CCC raised over $60,000 for several local, national, and international organizations, and they secured several local media placements.